On July 21st and 22nd from 10:00AM to 7:00PM, KLJ Studios Photography hosted a Pet Portrait Photography event entitled: “Sit. Stay. Smile.” Portraits were taken of animals of all species and sizes such as dogs, cats, chickens, and even a big beautiful and friendly pig. The animals portraits were taken in-studio at KLJ Studios in Historic Downtown Woodland, California. The pet portrait event benefitted the Pet Assistance League (P.A.L.) of Northern California. P.A.L. works to help foster animals in a loving home environment until they find their forever homes. P.A.L. 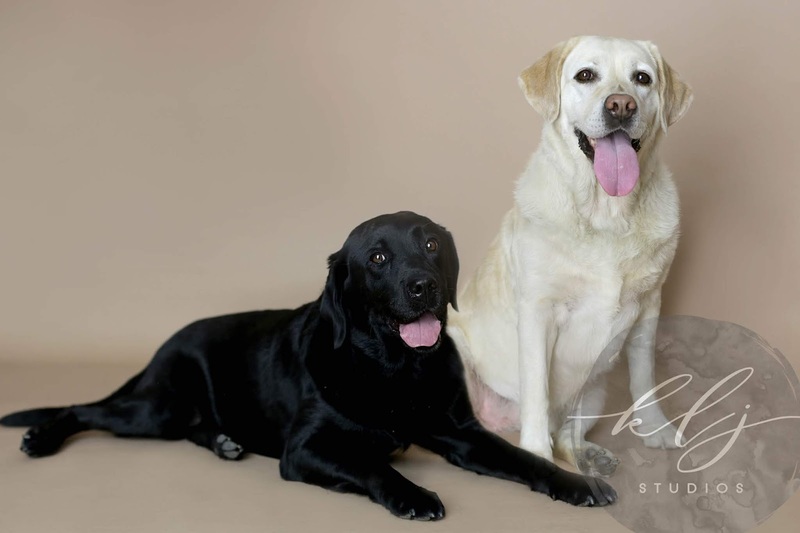 works closely with the Yolo County Animal Shelter. “Home Sweet Home Pet Care” of Woodland, California, an in-home pet boarding and pet day-care service, graciously donated a $500.00 pet supplies raffle basket towards the Pet Portrait event. 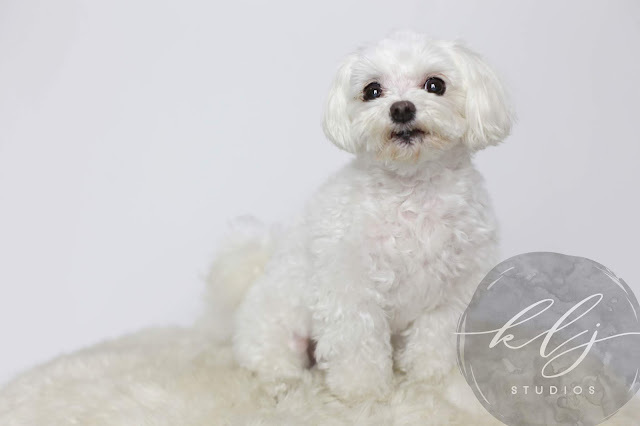 The two-days went by in a fun-loving frenzy as people brought their family pets to capture quality images of their pets at KLJ Studios. 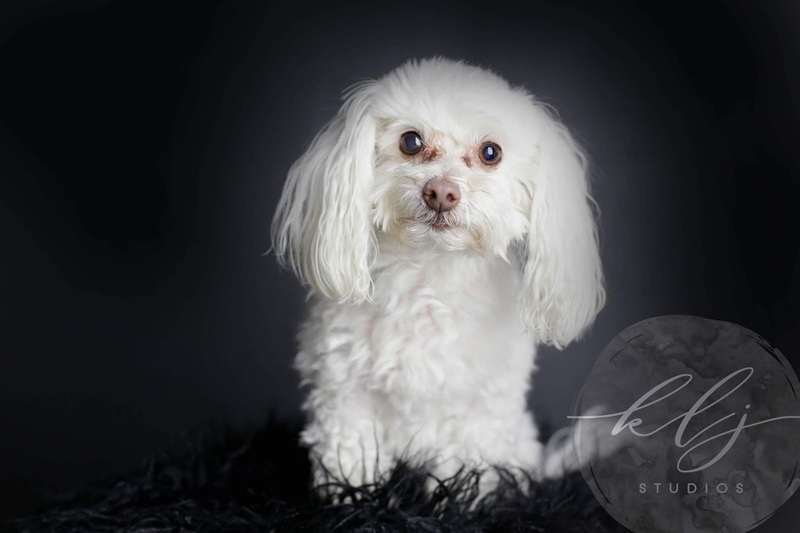 Every single one of the pets were different, and reacted differently to getting their portraits taken. 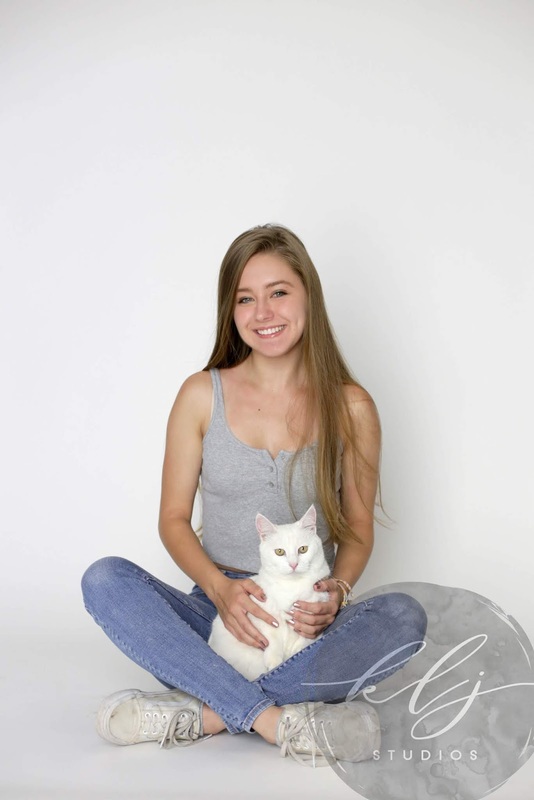 Megan’s cat Sugar clung to her in fear after having just entered into the photography studio, and a brand new environment, but she soon fell right back into her sassy self and into the role of kitty fashion model. 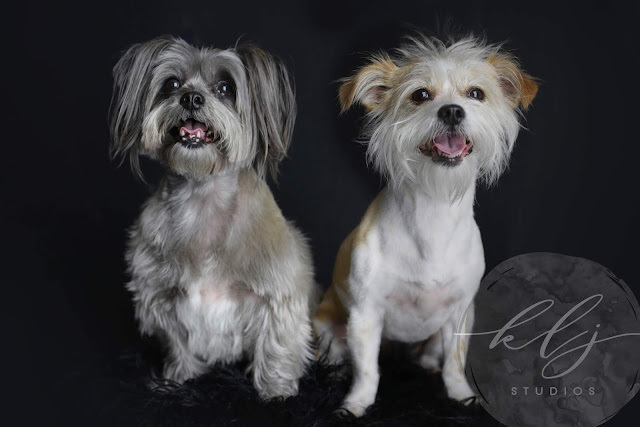 Cousin pups Chula, Tula, Lila, and Lulu all rooted each other on with the help of their owners. There were a wide variety of reactions from pets and owners, but one thing is for certain, everyone loves Dr. Rode of Woodland Veterinary Hospital! We discovered that photographing animals are a lot like photographing toddlers because both toddlers and animals are interested in everything and want to check things out. For more information about P.A.L. of Northern California they can be reached by email at [email protected] and their website’s address is: www.palyolocounty.org . For more information about Home Sweet Home Pet Care, please visit their Facebook page: www.facebook.com/homesweethome639 .